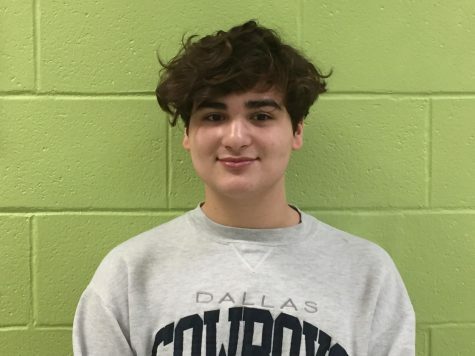 Sergei is a sophomore at LRHS and staff writer for The Lancer Ledger. This is his first year writing for The Ledger. He is very vocal about his opinions and is ready to write them all. He likes hanging out with his friends, watching Netflix, and looking at Ru-Paul' s Drag Race memes. He is excited to have a platform to write, and excited for this year - you should be too!